Innovate UK has awarded funding to a collaborative project to develop a new care path for patients which could save the NHS 1.4 Billion. Collaboration between NHS Greater Glasgow & Clyde, eHealth, the Department of Research & Development and Edinburgh based StormID, KenSCI and ResMed has resulted in a new project which will develop a new care pathway for patients with COPD. Chronic Obstructive Pulmonary Disease (COPD) affects 1.2 million people in the UK, aggravation of the disease is the second most common cause of emergency hospital admissions – accounting for one in eight of all hospital admissions. WHO (World Health Organisation) forecasts COPD will become the third leading cause of death worldwide by 2030. 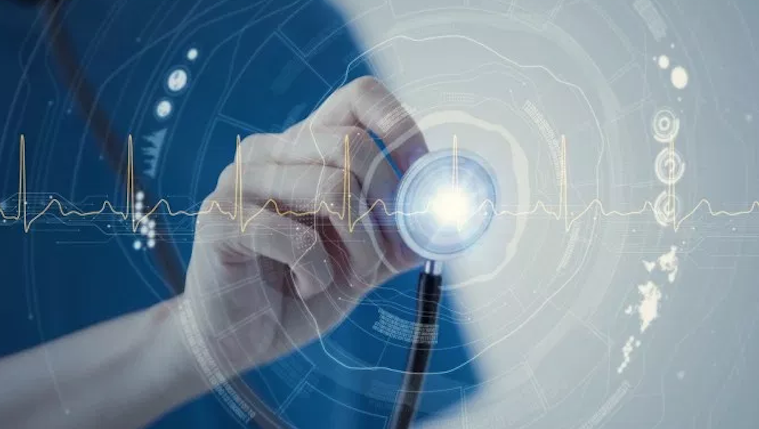 Funded by Innovate UK the project aims to deliver a continuous and preventive digital health and care service in an effort to reduce hospital admissions and provide better patient outcomes. Collaboration within the industry is vital for both individual business and industry success, contributing to the overall industry target of £8bn. Find out more about potential partners for collaboration here.